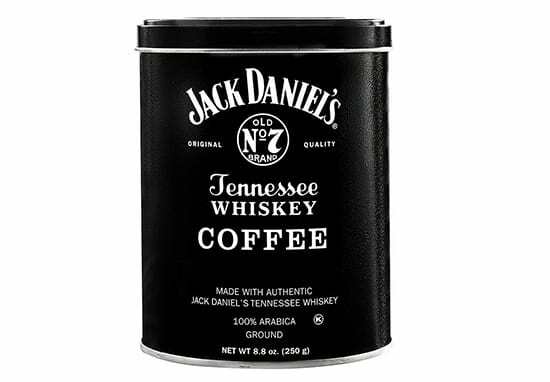 Last year, Jack Daniel’s brought into our lives whiskey-infused coffee, which was the product no-one asked for – but needed as soon as it was released. They then re-released it earlier this year thanks to its immense popularity and now, the company seem to be on a roll, releasing another brand new product set to make fans weep with joy. 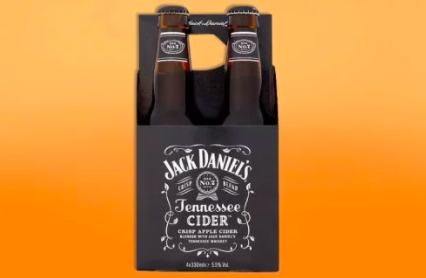 So yes, as our headline suggests – Jack Daniel’s now sell whiskey cider and it’s as amazing as it sounds. Appropriately named Tennessee Cider, the drink is a crisp apple cider, blended with Jack Daniel’s famous Tennessee whiskey. 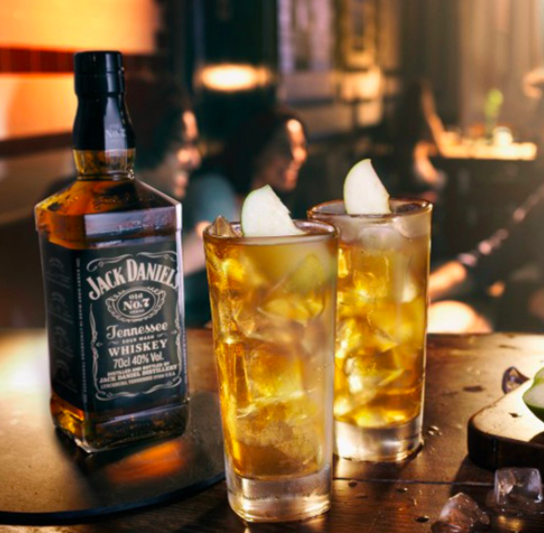 Our latest creation combines crisp apple cider with Jack Daniel’s Tennessee Whiskey, expertly blending something that is not only distinctively refreshing, but also unmistakably Jack to the core. A crisp Lynchburg apple cider with the destination Jack Daniel’s finish of light spice, caramel and a hint of vanilla. This is a one-of-a-kind flavour that stays true to the innovative spirit of Mr. Jack. It really does sound refreshing and delicious. The legendary whiskey company is releasing their new cider in the UK before anywhere else in the world and it’s bound to start flying off shelves. Costing only £2 for a 330ml bottle, the price isn’t too bad either and you can even get yourself a limited edition gift set of four bottles for £9.99 on the Jack Daniel’s website. Of course you can pick up four bottles for £8 at your nearby supermarket but if you’re a whiskey fan, then the gift set is a nice addition and comes complete with a Jack Daniel’s bottle opener. If you fancy picking up a bottle, the Tennessee Cider is available in your nearest Londis, Morrisons, Asda and Budgeons. Sadly if you fancy getting your hands on the Jack Daniel’s coffee for a pick-me up the morning after, it’s only available in the US on the companys’ official website. Our unique blend of gourmet coffee is 100% Arabica, infused with authentic Jack Daniel’s Tennessee Whiskey, and roasted medium to provide a full-bodied rich flavour. Unlike with a boozy Irish coffee, you can’t get drunk on Jack Daniel’s coffee as it doesn’t have any alcohol content. Still, I bet it tastes delicious and if you want to enjoy JD coffee but don’t want the alertness which comes with caffeine, they offer a decaffeinated version too!